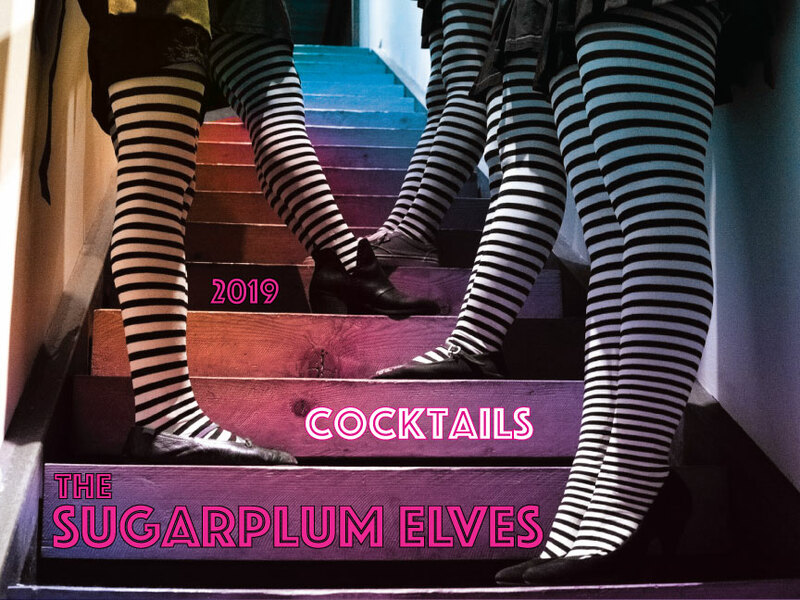 The Sugarplum Elves bring vim, vigor, zip, zing, and just the right amount of WHEEEEEE! to most any occasion. Order your 2019 Elf Calendar now! Shipping is included in the price below. Orders will ship late November. Which elf sent you here? we'll hold them under your name. Make a Donation to the Pike Market Senior Center! 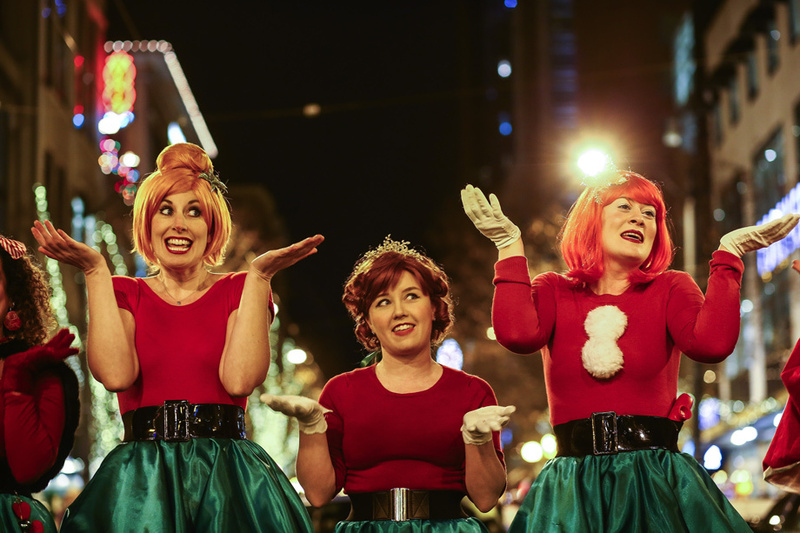 Figgy Pudding celebrates the holiday season by filling the Downtown Seattle streets with folks caroling for a Cause - raising $$$ for the Pike Market Senior Center & Food Bank. The Pike Market Food Bank helps residents of downtown Seattle supplement food security with free groceries. They serve people of all ages and work hard to offer a variety of nutritious foods in a friendly environment. The Pike Market Senior Center offers nutritious meals, social and fitness activities, employment and financial counseling, and access to social workers for people age 55 and older. All services offered at PMSC are provided free of charge and are designed to promote healthy aging and stability for older adults. >> Visit our donation page. And come see us Friday, Dec 7, 6-7pm, singing in Westlake Center at Figgy Pudding! Sugarplum Elves: less cake, more frosting.